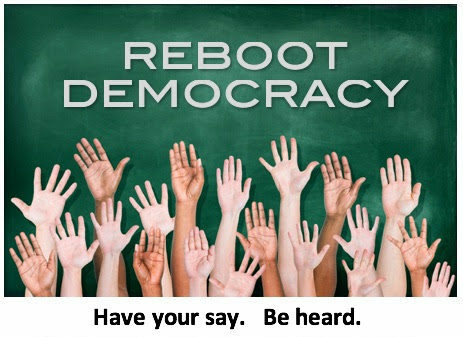 Town hall on electoral reform. Have your say. Be heard.